4 BR Villa for 75,000/year | 15% Special Discount Offer! 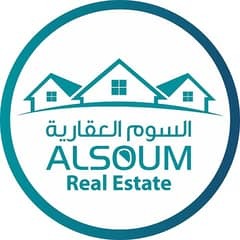 Looking to buy a villa in Sharqan instead? For almost three centuries, Al Qasimi dynasty has ruled over Sharjah and has turned this desert-studded island into an ultra-modern urban setting. Culture, education, sports, heritage, and advanced real estate have been the primary areas of interest for the city. The illustrious emirate of Sharjah is famous for its world-class educational institutions where students are achieving higher education from around the United Arab Emirates (UAE) and is ranked among the top 100 best cities in the list of QS Best Student Cities. High profile sports events are happening in here all the time, bringing global exposure and foreign investments into the country. The properties in Sharjah seamlessly embody the deep-rooted culture of this great nation and facilitate a modern lifestyle. A luxurious community situated in the heart of Sharjah is Sharqan. The properties in Sharqan are some of the oldest in the business that have flawlessly adopted modern standards. Let’s take the time to explore the Sharqan villas for rent and all their features. 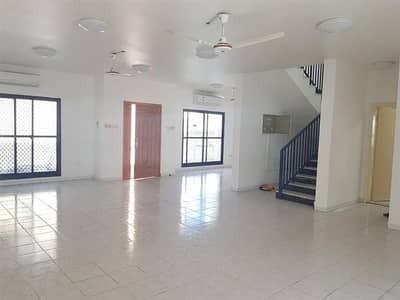 The villas for rent in Sharqan are fully-functional deluxe residential units with spacious interior and exterior designs. The master bedrooms on the first floor open into two large balconies that provide first seat view of the community. The building is cooled through centralized air-conditioning while utility spaces like kitchens and bathrooms receive the services of split AC. 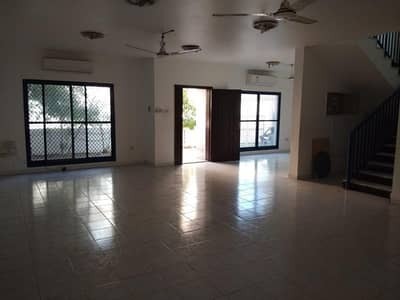 Double-sided garage, indoor and outdoor car parking, maid’s room and storage room, spacious kitchen with utility appliances, and elegant bathroom are some features of the property. 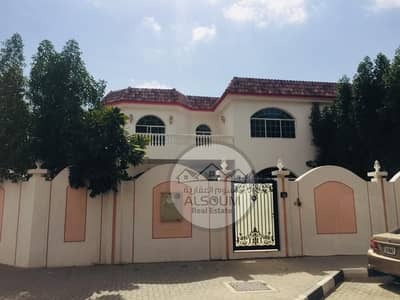 You can go for 4-bedroom and 5-bedroom villas for rent in Sharqan. The budget-friendly villas in Sharqan are suitable for any specific needs of the residents. They perfectly deliver on the hype about the development. 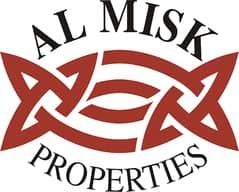 The price range for these houses and villas will take off at AED 80,000 and reaches AED 150,000 per year. Renting rate for the 4-bedroom rental villas will mostly vary around AED 80,000 to AED 130,000 per year. You can also go for 5-bedroom villas for rent in Sharqan at the rate of AED 90,000 to AED 150,000 per year. If you want to compare it to other residential areas, you can explore villas in Al Ghubaiba. The community of Sharqan is built around the concept of raising the quality of living of the residents and promote a happy and fulfilling life. That is exactly what can be expected when all the facilities of need i.e. 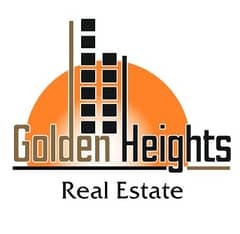 medical centers, gym, private swimming pools, private gardens, public parks, lavish supermalls, grocery stores, hotels, renowned restaurants, world-class schools, retail stores and other leisure sites are available at your doorstep. The owners pay close attention to the maintenance requirements of the residence and perform all the repairs free of charges. 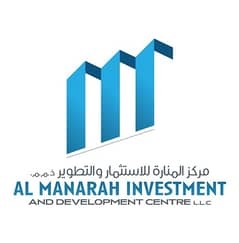 The industrial sector of Sharjah is within close vicinity, and provides a plenty of employment opportunities to the anxious residents of this exciting community. The villas in Sharqan are part of a very vibrant and modern community. If you are worried about the education of your children then rest assured, schools like The Canadian Preschool, British Rose Nursery and Pippin Park Nursery will take all your doubts away. Renowned healthcare institutions like Emirates International Medical Center have highly trained staff and the latest tools to tackle every medical condition. Local restaurants like Sadaf, White Orchid and Fatayer and global brands like Hardee’s and McDonald’s will satisfy your hunger in no time. The community has a number of commercial centers and business hubs which add to the active lifestyle of the place. 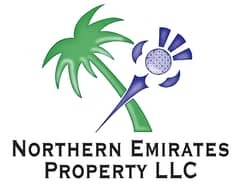 I am looking for Villas to rent in Sharqan, Sharjah, UAE. Please let me know about any suitable properties you have. Thank you.